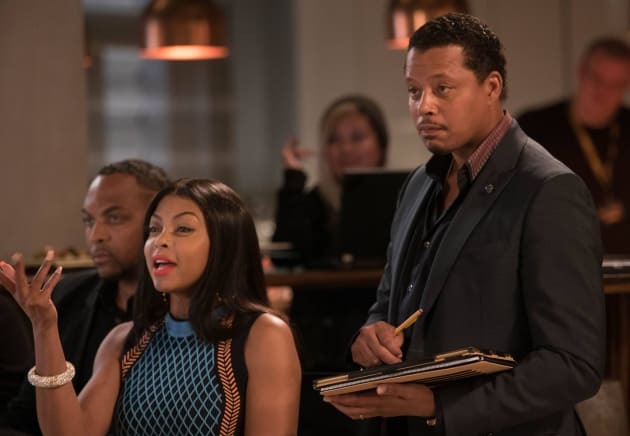 Cookie is taken off guard during a meeting on Empire. "One Before Another" is the fifth episode of the show's third season. 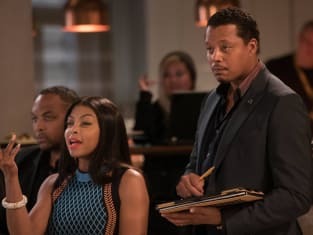 Empire Season 3 Episode 5: "One Before Another"
Empire: Renewed for Season 4! TV Ratings Report: How Low Did Some Shows Go? I don't get my hands dirty in front of her, but I'll be back. In fact I'll save you for last. Permalink: I don't get my hands dirty in front of her, but I'll be back. In fact I'll save you for last. Shyne is not a snitch, he'd rather be dead than be a rat. Permalink: Shyne is not a snitch, he'd rather be dead than be a rat.